Free shipping on orders PHP 1,000 and above! 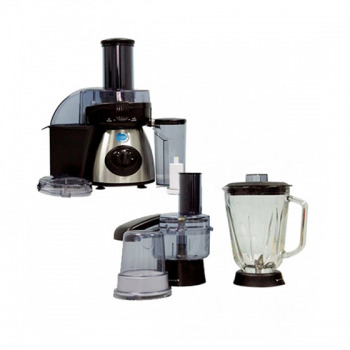 The ultimate 6 in 1 power juicer is a meat & dry grinder. 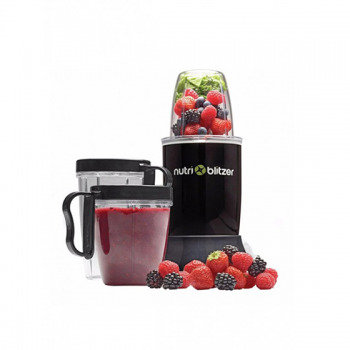 It blends milkshakes, juices fruit, grinds coffee beans and chop nuts. JML Stone-Ware pans boast enhanced durability and strength, with a robust 4mm thick construction and a tough anti-scratch surface. Created with a unique specially formulated advanced hybrid coating which absorbs heat, quicker to speed-up cooking. 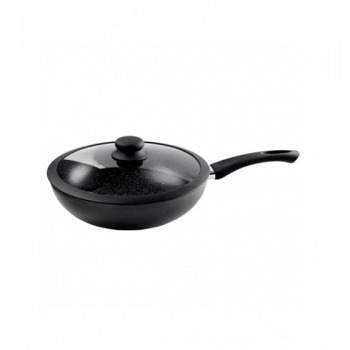 This special hardstone coating is also non-stick so you can cook without oils or fats and clean them very easily. Embellished with a beautiful rustic speckled finish, Stone-Ware pan will offer you years of faster, easier, more stylish cooking. 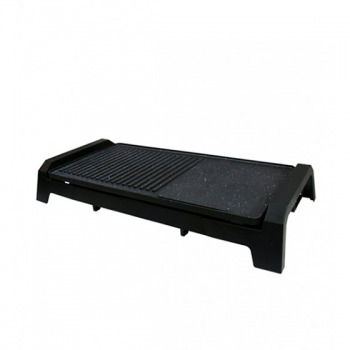 The Stone-Ware Pro Chef Drop Block has a removable polypropylene brush insert for easy cleaning. They move and bend to make room for any kind of knife, and the bristles come out as a block. 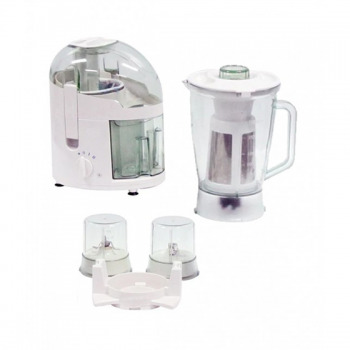 JML Ambiano Coffee Maker allows you to instantly brew great quality coffee at home. 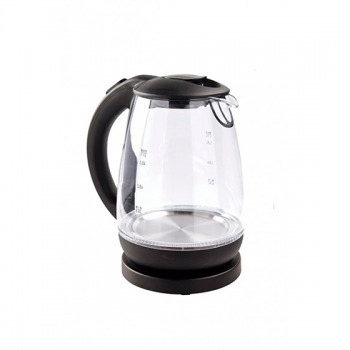 The one cup coffee maker is compact with an easy flip-open lid and gives a short brewing time. 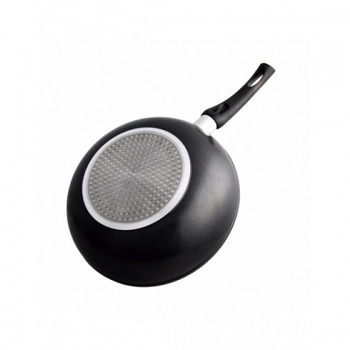 The 500ml flask with screw top lid fits in most car cup holders making it perfect for the morning commute. Just grab and go! Stone-Ware Gourmet Grill boasts enhanced durability and strength,with a robust 2 mm thick construction and a tough anti-scratch surface. 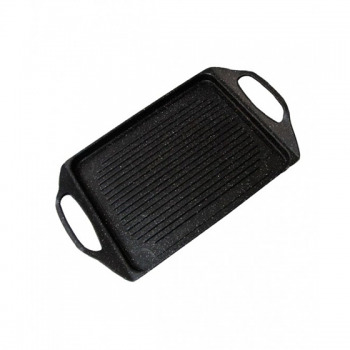 2 in 1 design Grill and Grilled Plate with sloping grooves to efficiently drain grease for low-fat and healthy grilling. This special hard-stone coating is also non-stick, so you can cook without oils or fats. They're created with a unique advanced embedded heater to ensure fast heat-up and even heat distribution ideal for cooking variety of foods. 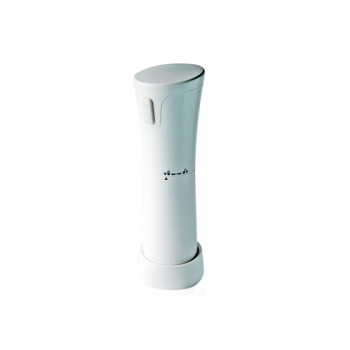 Designed with a thermostatically controlled Probe for constant temperature, and is removable for portability and easy cleaning. Embellished with a beautiful rustic speckled finish, Stone-Ware Gourmet Grill will offer you years of faster, easier, more stylish cooking. 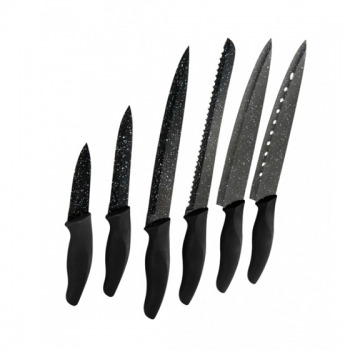 Stone-Ware Pro- Chef Knife cuts through all different types of food products fresh and frozen. It has a non-stick stone coating, offering impeccable cutting performance for all your slicing, dicing, peeling, carving, chopping and much more! Sleek and stylish with stainless steel accents, the illuminating glass kettle will look quite elegant on any work surface. 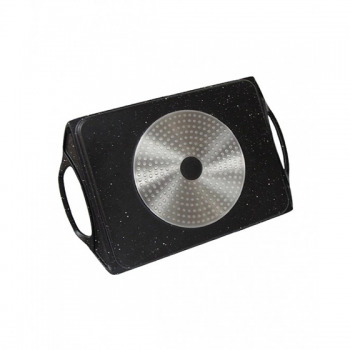 Made with water indicator, detachable filter and over heat protection. JML Stone-Ware Grill boast enhanced durability and strength, with a robust 4mm thick construction and a tough anti-scratch surface. Created with a unique specially formulated advanced hybrid coating which absorbs heat, quicker to speed-up cooking. 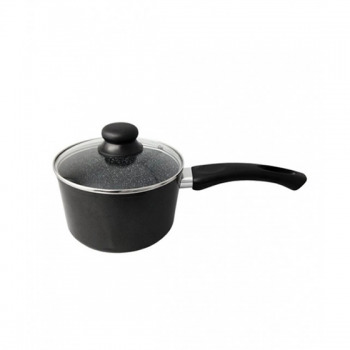 This special hardstone coating is also non-stick so you can cook without oils or fats and clean them very easily. Embellished with a beautiful rustic speckled finish, Stone-Ware grill will offer you years of faster, easier, more stylish cooking. Throw your old oven mitts away! Are you fed up with the smelly, stained oven mitts that you keep using in your kitchen, burning your hands or while doing BBQ? Stone-ware Silicone Gloves is the answer! Easily manage countless grilling and cooking while keeping your hands safe and dry. 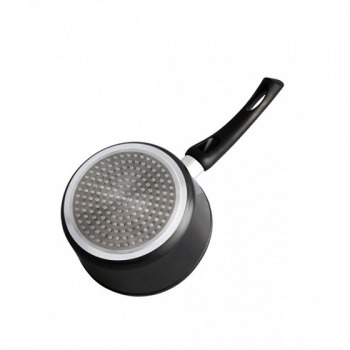 Uses: Easily grab boiling eggs, pasta and noodles directly out of hot water. Replaces your tongs and spatula. 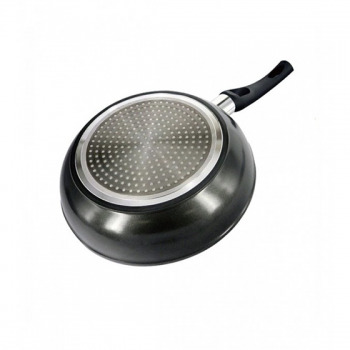 Easily flip your burgers, steaks, vegetables, kebabs and other grilled foods directly from the cookware. Double as hot pads and pot holders. Easily and safely pull pork and chicken. 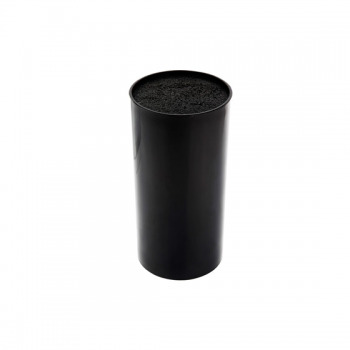 Non-slip grip allows to safely transfer items and open stubborn jars. Made from BPA free and comes with FDA standards food grade silicon making it water proof, dishwasher safe and impervious to mold and mildew. Prepare quick & easy golden crispy delicious food in just minutes. Perfect for the chicken, shrimp, french fries and a lot more. It has a handy indicator light signals when the oil is ready for frying. Adjustable thermostat permits easy selection of the desired frying temperature and locking cover prevents spattering and reduces odors. Large viewing window lets you monitor frying without opening the cover and Non-stick interior for quick and easy cleaning. JML Stone-Ware Casserole boast enhanced durability and strength, with a robust 4mm thick construction and a tough anti-scratch surface. 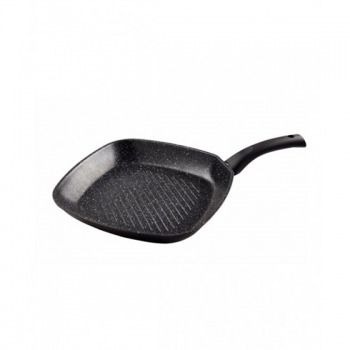 Created with a unique specially formulated advanced hybrid coating which absorbs heat, quicker to speed-up cooking. 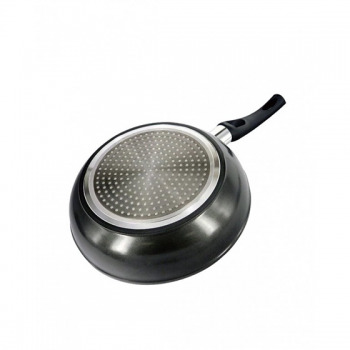 This special hardstone coating is also non-stick so you can cook without oils or fats and clean them very easily. Embellished with a beautiful rustic speckled finish, Stone-Ware Casserole will offer you years of faster, easier, more stylish cooking. 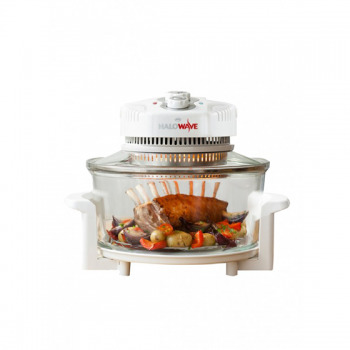 The Halowave Oven from JML will revolutionise the way that you cook. It uses a halogen light source which produces infra-red waves to heat up food quickly whilst maintaining all the natural flavour of food cooked in a traditional oven. There's none of the sogginess you sometimes get with a microwave - just delicious, mouth watering food. 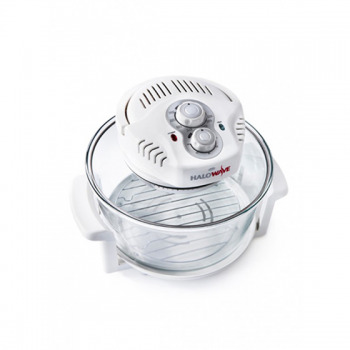 The Halowave Oven is easy to operate, with a built-in timer and variable temperature control. With it's amazing self-cleaning function, looking after your Halowave Oven will be easy. 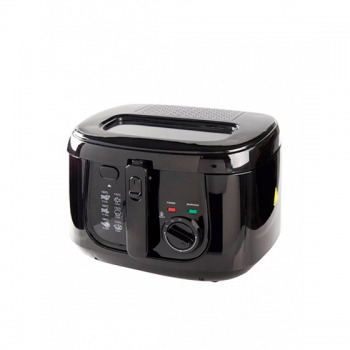 Convenient and energy efficient, you'll wonder how you ever managed without your Halowave Oven. 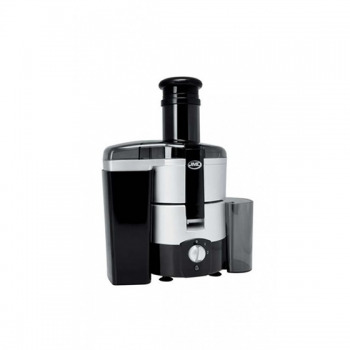 JML Ice Crusher is the handy dessert maker ideal for frosty drinks and smoothies in every occasions. 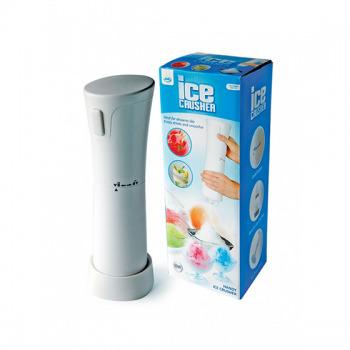 Instantly turn your cubed ice to shaved ice and enjoy your own frozen treats and desserts. JML Stone-Ware pans boast enhanced durability and strength, with a robust 4mm thick construction and a tough anti-scratch surface. They're created with a unique specially formulated advanced hybrid coating, which absorbs heat quicker to speed-up cooking. 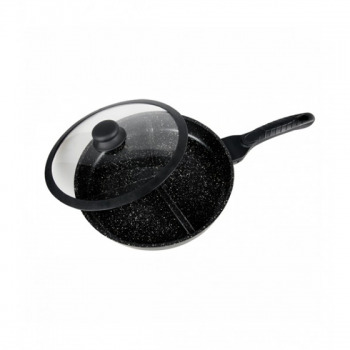 This special harstone coating is also non-stick, so you can cook without oils or fats and clean them very easily. Embellished with a beautiful rustic speckled finish, Stone-Ware pan will offer you years of faster, easier, more stylish cooking. 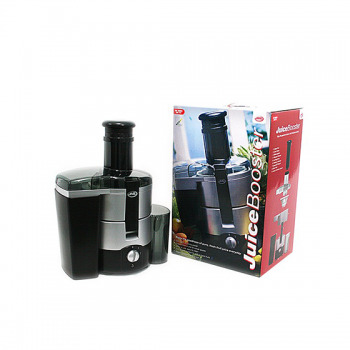 The JML Juice Booster gives you pure, natural and healthy juice in seconds. Amazingly easy to clean and use. It extracts the pulp leaving you with pure tasty juice from the natural fruit. Create delicious soup, cocktail mixers and energizing drinks with no mess and no fuss - just pure freshly fruit juice. Now you can have pure fruit and vegetable juice whenever you want at the touch of a button. JML Stone-Ware Wok boast enhanced durability and strength, with a robust 4mm thick construction and a tough anti-scratch surface. They're created with a unique specially formulated advanced hybrid coating, which absorbs heat quicker to speed-up cooking. 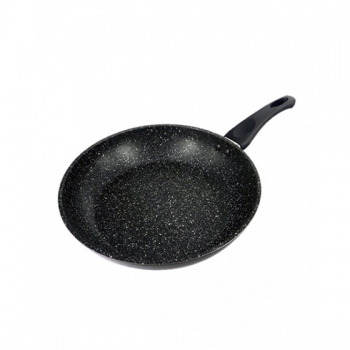 This special harstone coating is also non-stick, so you can cook without oils or fats and clean them very easily. Embellished with a beautiful rustic speckled finish, Stone-Ware pan will offer you years of faster, easier, more stylish cooking. The Jumpstart Juicer quickly and efficiently extracts out the goodness, nourishment, essential minerals and vitamins you need! It has been specifically designed to work in conjunction with the Jump Start Program, which contains over 100 great tasting natural juice recipes, created to give you immediate weight loss, boost your energy and increase your confidence. JML Stone-Ware Tri Pan boast enhanced durability and strength, with a robust 4mm thick construction and a tough anti-scratch surface. Created with a unique specially formulated advanced hybrid coating which absorbs heat, quicker to speed-up cooking. 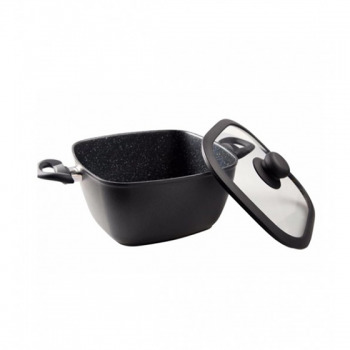 This special hardstone coating is also non-stick so you can cook without oils or fats and clean them very easily. Embellished with a beautiful rustic speckled finish, Stone-Ware pan will offer you years of faster, easier, more stylish cooking. 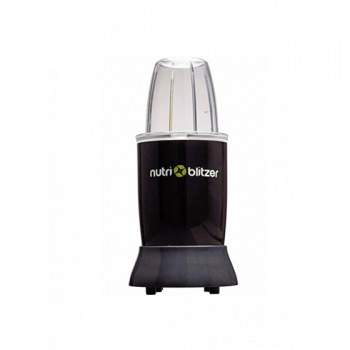 Nutriblitzer is the fast and easy way to get the essential nutrients your body needs. The precision made steel extration blades spin at over 19,000 rpm, creating a cyclonic vortex that pulverises seeds, leaves, skins, stems, peel and rind. Blitzing in this way lets you unlock vitamins, nutrients, minerals and fibre that ordinary blenders leaves behind. 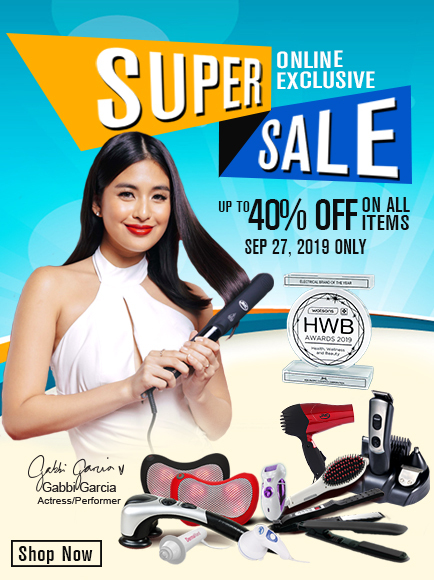 JML Philippines is the leader in providing innovative and premium quality small appliances for your home, kitchen and personal care.